Prime fresh frozen quail, approx. 6-8 weeks old , all vitamin enhanced. Weighing approx. 6-8oz each. 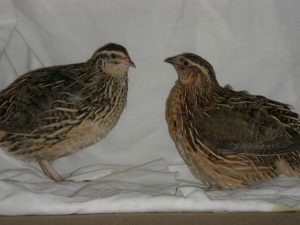 (170gm – 230gm) 40 quail per box all approx. 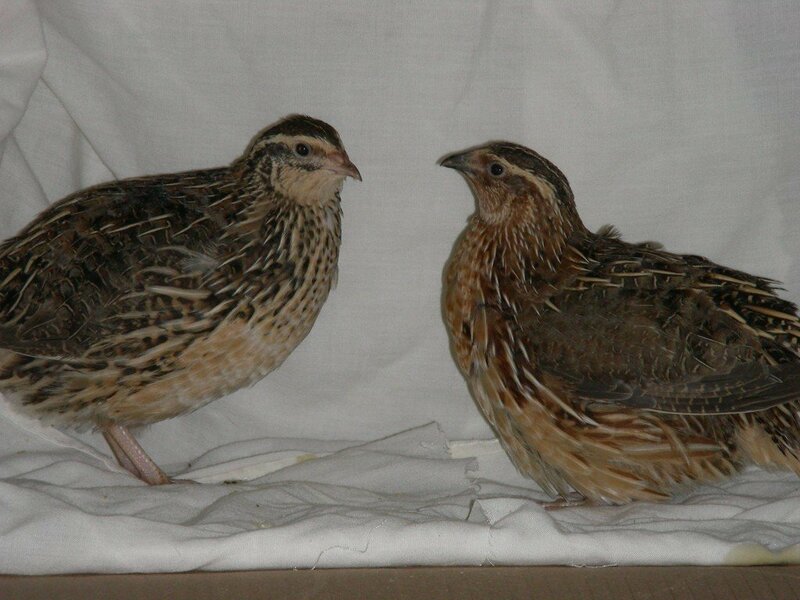 Price for prime quail are £65.00 for a box of 40 quail delivered. For larger orders of multiple boxes please contact us for a quote. We can supply many thousands and arrange delivery via ourselves around the country. Have a look at our price list and browse our shop. Be the first to review “Quail – Falconry Food” Click here to cancel reply.